Whether your move is local and long distance, our trained Bekins Van Line movers will provide you and your belongings with the care, service, & high regard that you would expect from a company with our storied history. When it comes to moving your company, we know time is money. 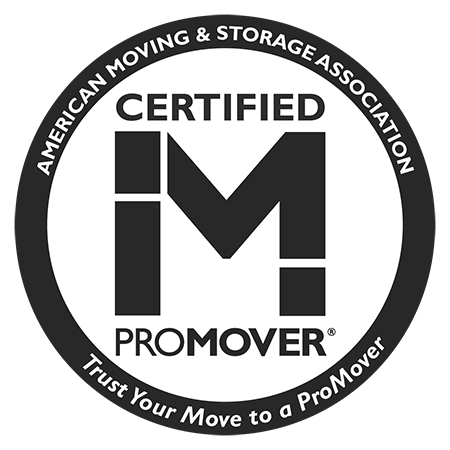 So our movers work efficiently so that your company’s move goes smoothly and you can resume work with the least amount of disruption possible. When we say, “FULL SERVICE” we mean it. Bekins Transfer and Storage will not only safely and securely store your belongings, we’ll pick up and deliver your belongings safely to your doorstep on your timeline so that you can rest easy. Located close to Philadelphia, we help families and business move throughout the Philadelphia area. Whether you are moving from Harleysville to West Chester or from Inner Philadelphia to one of the many suburban areas, we are here for you. Moving out of state from Philadelphia can be challenge, but it does not have to be. We leverage the power of the Bekins Moving Network to ensure your move from Pennsylvania is successful and smooth. When you decide to move your family to another country, a lot of planning is involved. Work with us to help coordinate the execution of your international move.